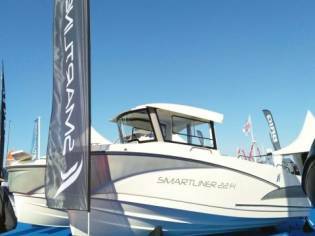 The SMARTLINER FISHER 23 was launched at the 2017 German boat show and received rave reviews. 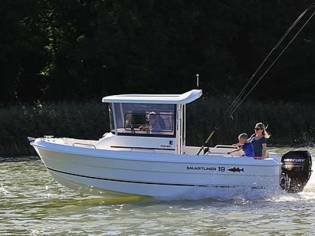 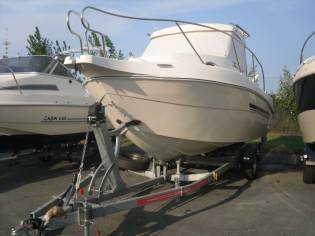 The SMARTLINER FISHER 23 with it's walkaround side deck leading to a deep forewell with seating for two and standing room enables the fisherman to fish all around the boat safely. 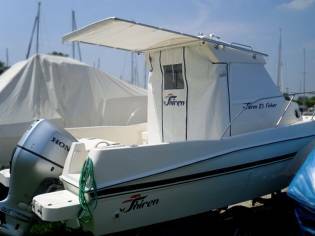 Engine, trailer and electronic options are available to suit YOUR requirements. 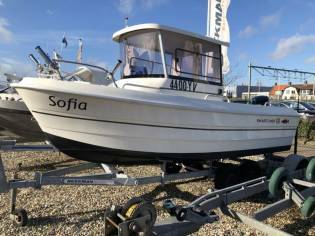 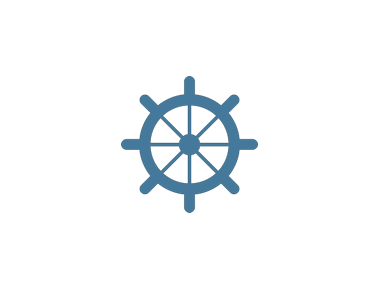 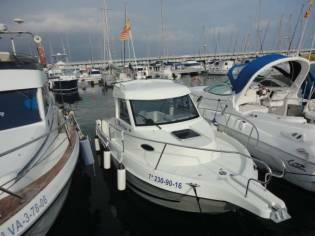 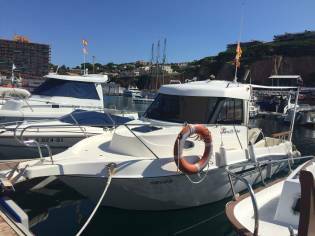 The shipyard Smartliner has offered us this Smartliner Fisher 23 of 6,90m of length and a for sale price of 37.585€. 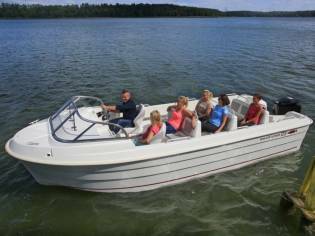 Boat manufactured in the 2019 and located in Devon (United Kingdom).